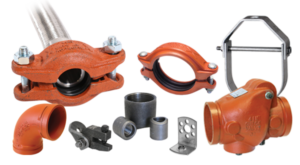 Our quality products are manufactured to stand up to the rigorous requirements of marine applications. 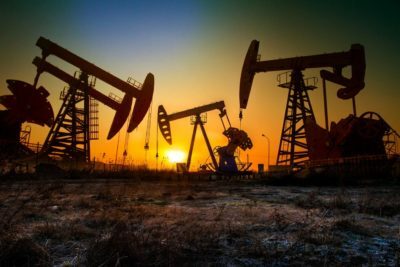 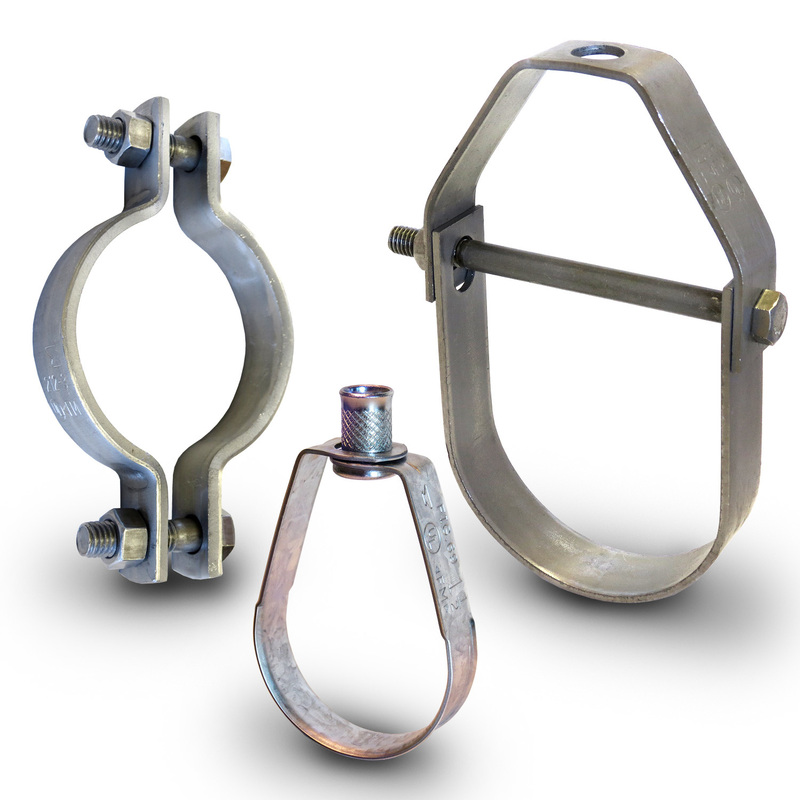 As you design, build, and repair your marine project, you need products that perform under the most challenging conditions. 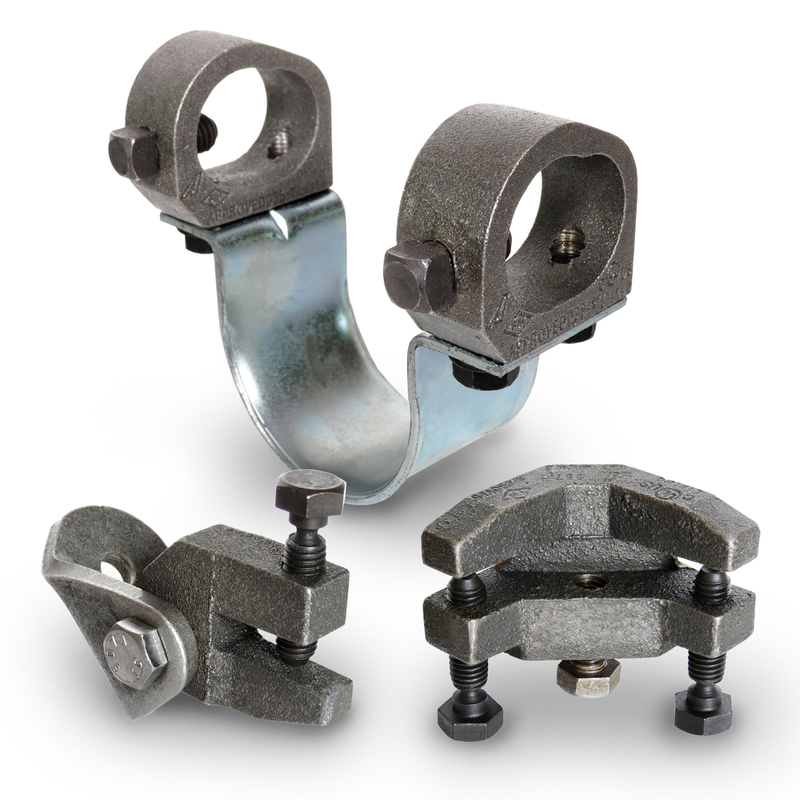 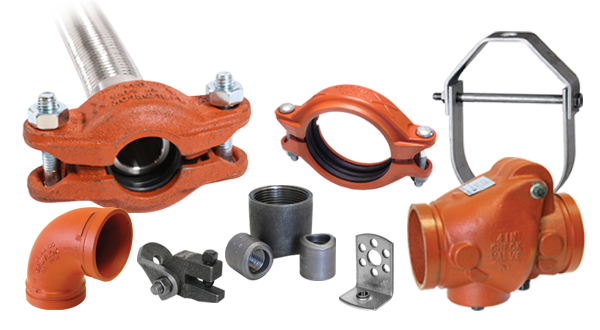 Anvil’s engineered and commodity pipe hangers are used by ship builders and ship-operating companies for piping systems on commercial and naval ships. 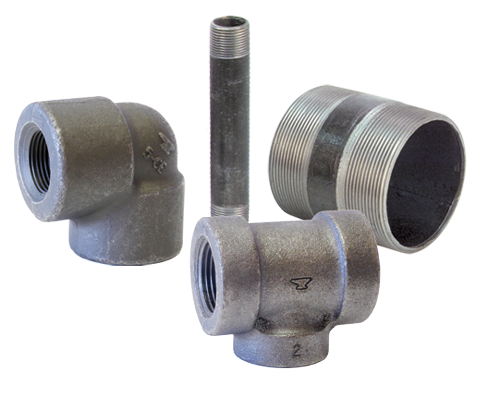 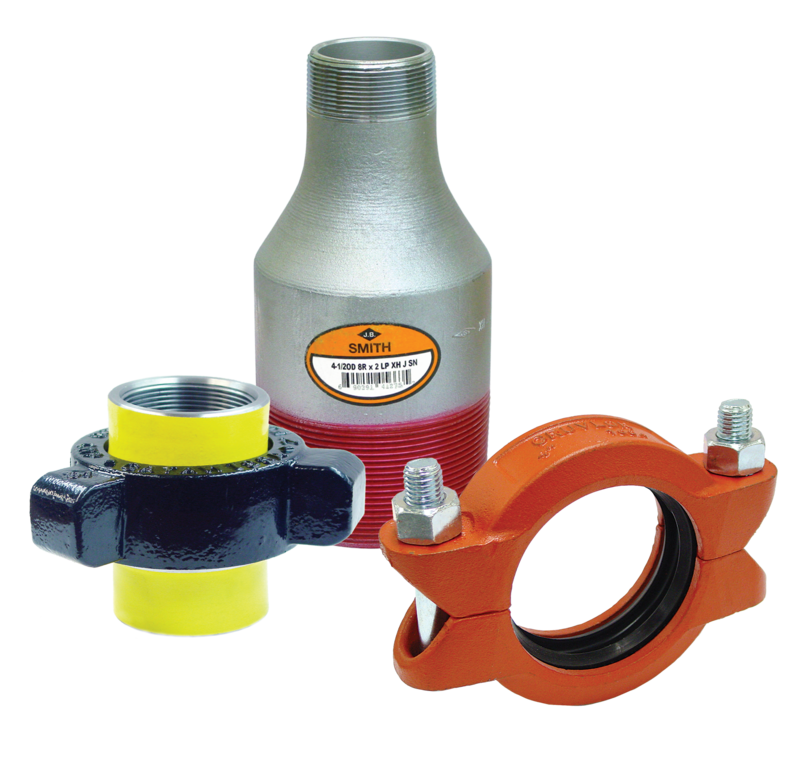 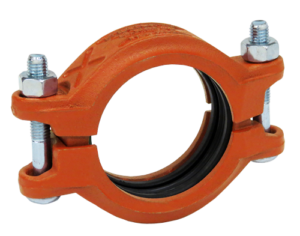 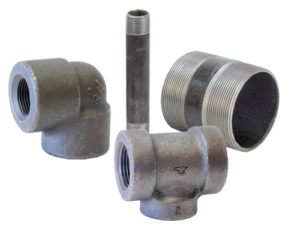 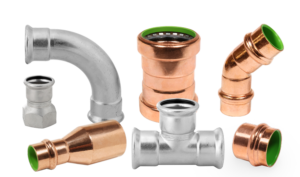 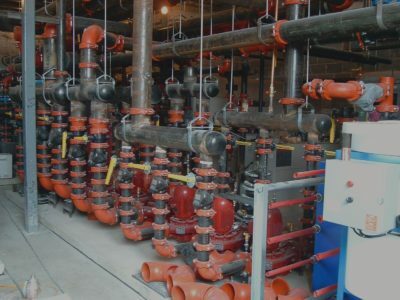 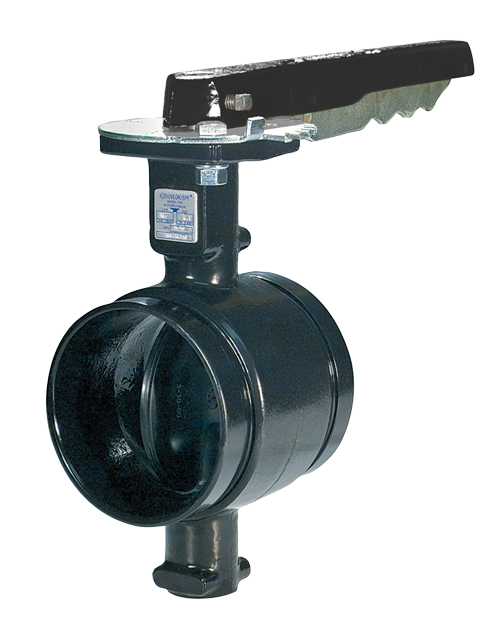 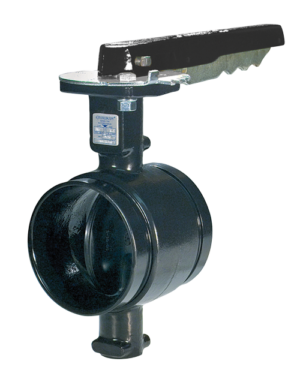 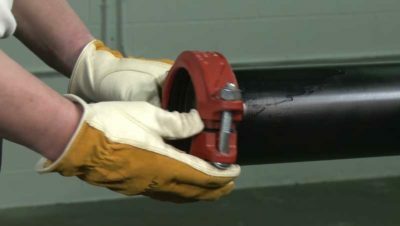 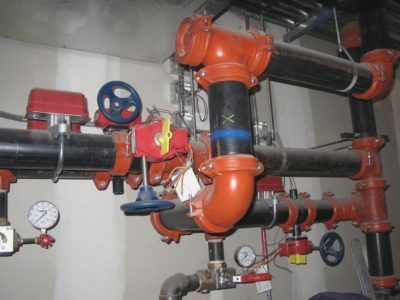 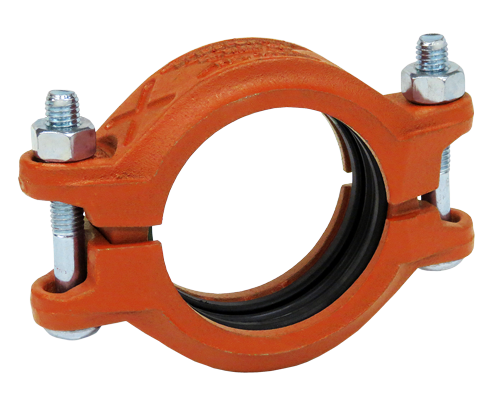 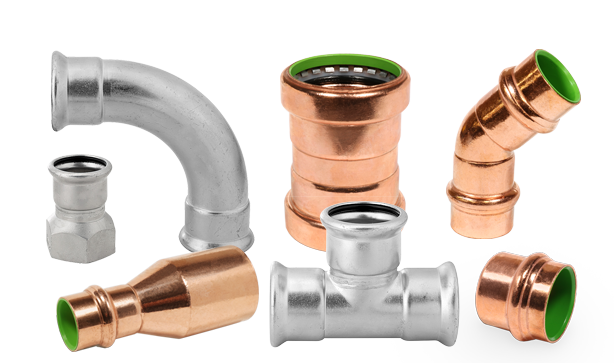 Our quality pipe connections are manufactured to meet or exceed industry requirements. 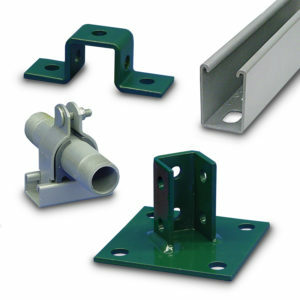 We offer complimentary services and stand behind every product we manufacture.